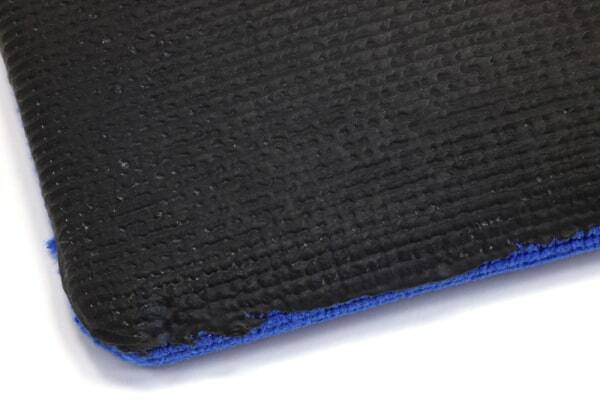 Fine - For maintenance, when small amounts of debris is embedded in the surface. 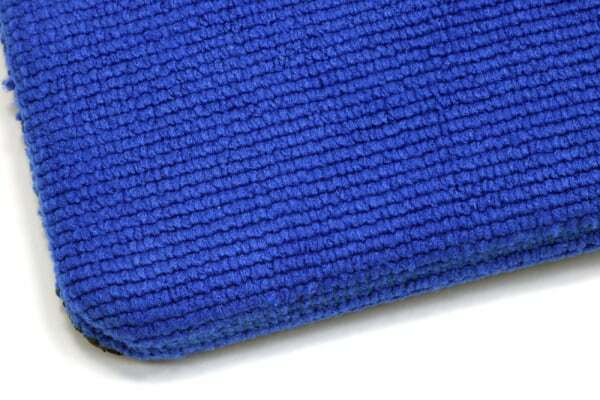 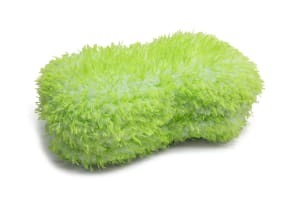 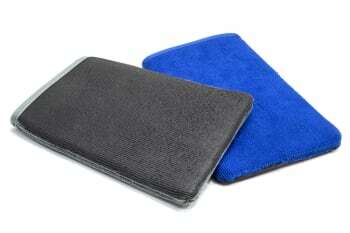 Medium - For more extreme cases, the medium clay wash mitt can remove large amounts of debris embedded in the surface. 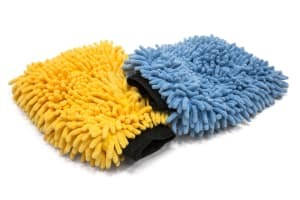 QUse this double sided microfiber mitt to quickly and safely remove embedded debris and small particles of road fallout from your glass and paint surfaces. 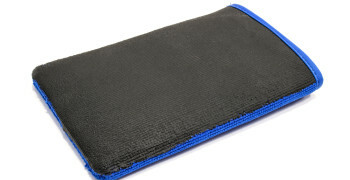 Use this two sided car clay mitt with a quick detail spray as a lubricant, and glide the polymer coated side along the surface, and finish wipe with a clean, dry microfiber towel.